Fog and dry weather have once again engulfed Lahore and this time it has affected the power supply system. 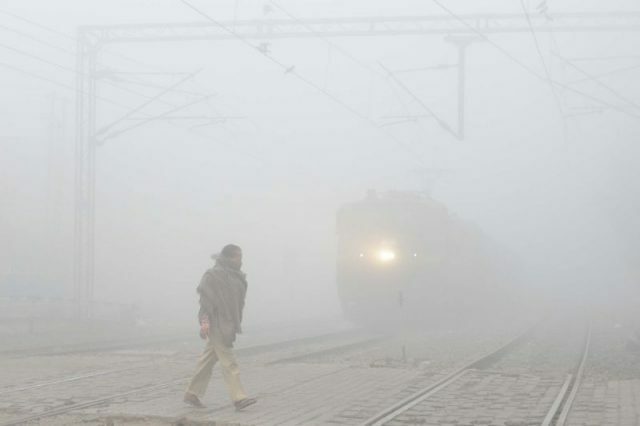 The power supply situation in Lahore deteriorated on Wednesday due to the dense fog. Four power plants have been shut down, which left half of the city without electricity. Residents of Lahore are facing a lot of problems due to the suspension of electricity supply. The Pakistan Meteorological Department has predicted that cities of Punjab are expected to receive showers by the end of this week, which it assures will settle the fog. The department also remarked that the fog will continue till late January. How fog effect power generation, transmission and distribution??? Yeah, Is it because elecricity refuses to leave from its blanket due to cold weather or its just that its unable to figure out where to go because it can’t see the road properly?? ?